Converting Old Buildings Into Homes: What to Consider? If you’re in the market for a home, there’s a chance you might have found ‘the one’ in an old building. Maybe that building is also unique, as well as old, such as a church, a barn or a water tower – like the one we worked on in Channel 4’s The Restoration Man. Perhaps you fell in love with the existing features and can already imagine yourself living there, or perhaps the potential you see is what drew you in. 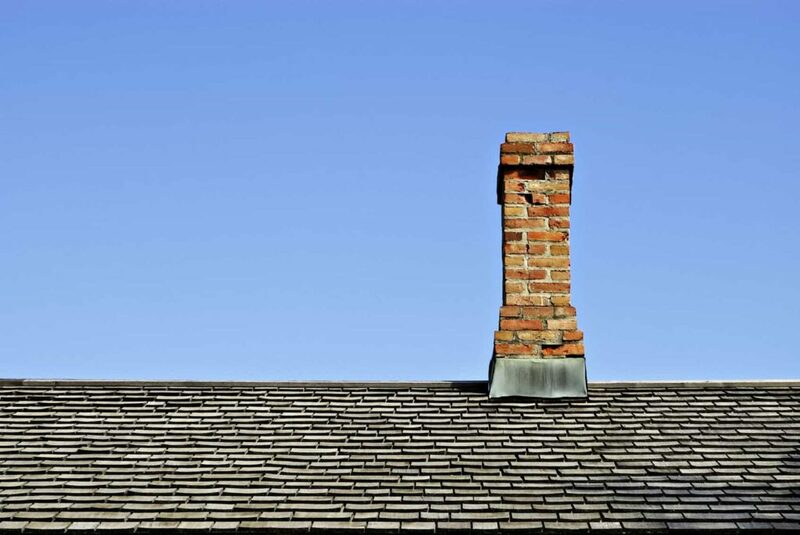 No matter the reason, if you choose to convert an old building into a home, you need to take several factors into consideration. Not only should you think about what you want to retain and what should go, but the aesthetic is also very important – especially if you want to preserve the original architecture or mix the old with the new. 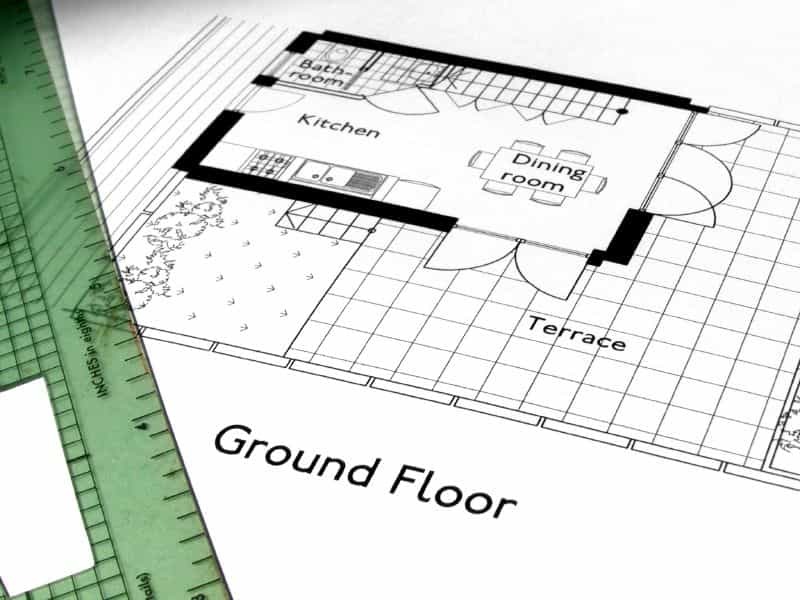 The first obstacle you might be faced with is planning permissions. With old buildings it’s natural to have to get approval before beginning a conversion or restoration project, and if the building is listed you’ll also need special consent for that – especially if you want to demolish any parts, replace windows or doors and add extensions that can affect its original character. Getting this consent is important; it lets you know what you can or can’t do, so that you can plan the conversion around the limitations. 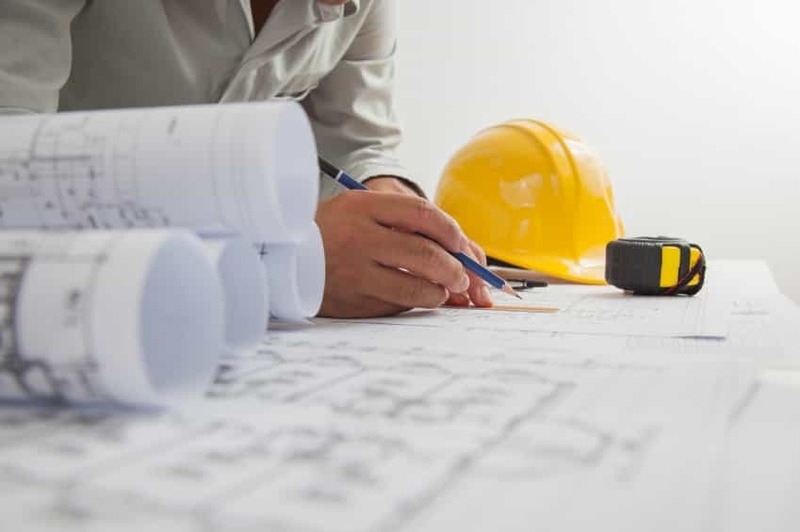 As a general rule, planners don’t like significant alterations, as this can irreversibly change the design and architecture of the building, so it’s important to ensure you’re going down the right path. Which Alterations Do You Need to Perform? If it’s not obvious, as is the case with unique buildings, you should first decide where you want to have your bedroom or kitchen, as this is the first step into transforming it into your home. The existing characteristics need to be studied in order to know if piping can run in a particular place, for instance. However, if the build is old but it’s clear where the bathroom, living room or kitchen have to go, then your main focus should be on deciding what needs to be changed and what you can keep. Sometimes it’s not practical to keep certain original features if they clash with your vision, while other times you can just renovate them, so that your home retains some of the original architecture or design. Treasuring vintage material can be a great way to create a beautiful interior design. Keeping the original walls of a church, for example, will allow you to modernise your home and yet still have the charm and rustic feeling of an old building. The little imperfections can elevate this design to something truly unique, as they showcase the history of the building itself. Blending the contemporary with the old in a project doesn’t have to be complex. Keeping some of the original design and features, be it brass work that still looks good or exposed brick walls that were built to last, works incredibly well with modern elements, such as residential lifts, so creating a balance is a fun and worthwhile project. 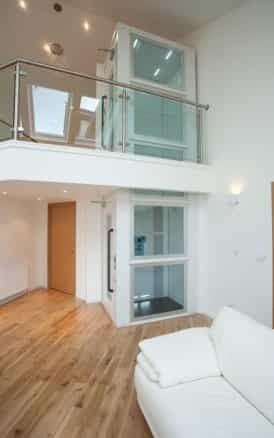 Converting an old building into a home comes with certain practicalities and, sometimes, obstacles, but can be incredibly rewarding. Here at Axess2 we take pride in working with different customers with different needs, so we know how to work on both old and new buildings. To learn more about restoration projects like these, or to ask about our vast range of home lifts, don’t hesitate to contact us on 01200 315 025 or follow us on Facebook, Twitter and Google+.